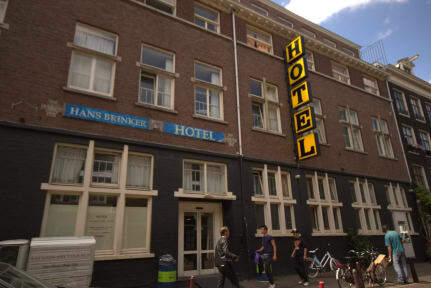 Great hostel if you also count the price with it! The room was very cramped with little air ventilation, which is somewhat typical of lower-end hostels. However, the bathroom smelled terribly, stinking up the entire room. In addition, the bathroom was incredibly small, with little space to set anything down. The entire floor was soaked whenever someone took a shower. 1/10 would not recommend nor return.